We are big fans of biodegradable, renewable and sustainable resources, as well as recycled and upcycled materials. Here are some of our favourite ingredients! 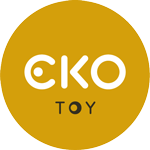 Wooden toys are a much safer and all-natural alternative to plastic toys as they do not contain toxic chemicals such as PVC (phthalates). 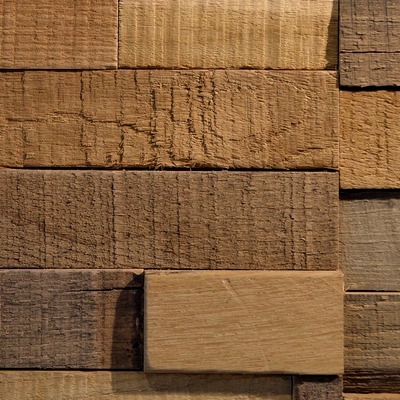 Wood is naturally antibacterial and is so much more appealing with its lovely textures, smell and of course taste. This is particularly important for babies who put everything into their mouths when they are teething. Wooden toys are durable, recyclable and biodegradable so they are much better for our environment. They can be mended if they break and passed down from generation to generation. When a child plays with wooden toys they engage in meaningful play, developing cognitive and problem-solving skills. Their environment is calm and they are busy creating, talking and inventing play. Children play for longer periods of time when they are playing imaginatively! Bamboo is arguably the only plant that can keep up with the rate of human consumption and deforestation. Bamboo is a fast growing grass and quickly reaches maturity in about four years versus 10-20 years for most softwoods (pine, cedar) and 40-80 years for hard woods (ash, birch, oak, teak). The bamboo root system is continually sprouting new growth and new shoots. This continuous sprouting makes replanting after harvesting unnecessary, as opposed to all types of wood. 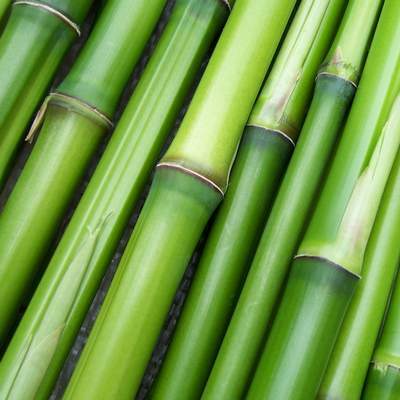 In addition, bamboo does this all naturally without any chemicals, pesticides, herbicides or fertilizers. Bamboo naturally absorbs 2/3 more carbon dioxide and releases 1/3 more oxygen than an equivalent stand of trees. Because of this, planting bamboo is a great way to reduce your carbon footprint and help fight global warming. The soil quality in bamboo plantations is continually improved and soil erosion is prevented by the root system. This helps retain more water inland without drainage into the nearby river or lake. Furthermore, bamboo plants prevent water pollution through its high nitrogen consumption. Cork is fully biodegradable, renewable and recyclable material provenient from the bark of the cork oak (Quercus suber). 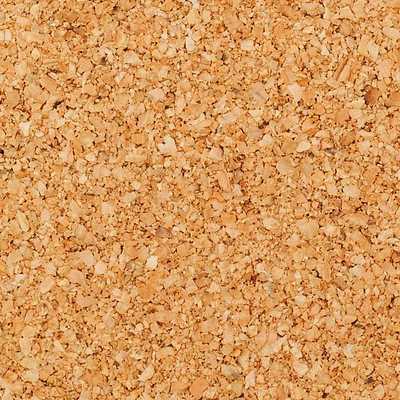 Due to the suberin in its composition, cork is an hydrophobic, impermeable, buoyant, elastic and has fire retardant properties. The cork industry is regarded as environmentally friendly and sustainable because the cork tree is not cut down to obtain cork; only the bark is stripped to harvest the cork. The tree continues to live and grow. The sustainability of production and the easy recycling of cork products and by-products are two of its most distinctive aspects. Endemic to southwest Europe and northwest Africa, cork oak forests prevent desertification and provide habitat and refuge for various endangered species. In fact, cork oak forests are one of the 35 most important ecosystems in the planet! Cotton is an all natural, renewable and biodegradable fiber that grows in a protective case, around the seeds of cotton plants of the genus Gossypium in the family of Malvaceae. Cotton fabrics and garments are soft and breathable, drawing heat and moisture away from your skin it to the surrounding air, so it keep you cool and comfortable. Organic cotton is even better than regular cotton! Cotton is mostly grown in monoculture and is a very pesticide-intensive crop. 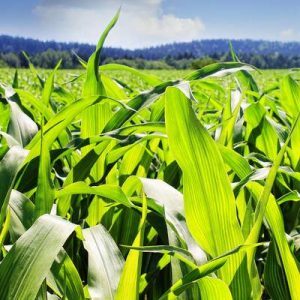 Although it is only grown on 2.5% of the world’s agricultural land, it consumes 16% of all the insecticides and 6,8% of all herbicides used worldwide. Cotton is the second most pesticide-laden crop in the world after coffee. Going organic doens’t seem like a hard choice… Organic Cotton is healthier and better for the environment and people. 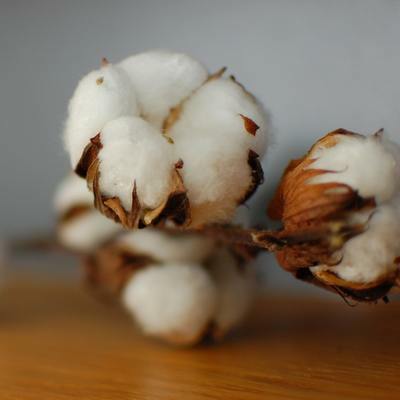 Organic cotton grows from non genetically modified plants, without the use of any synthetic agricultural chemicals such as fertilizers or pesticides. Linen is a textile made from the fibers of the flax plant. 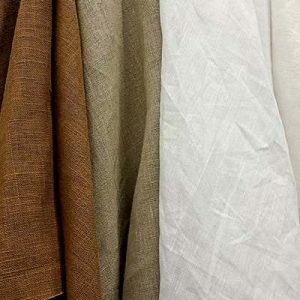 Linen is laborious to manufacture, but the fiber is very absorbent and garments made of linen are valued for their exceptional coolness and freshness in hot weather. Wool is natural, renewable and biodegradable fibre obtained from sheep and certain other animals, including cashmere and mohair from goats, angora from rabbits and other. Every year sheep produce a new fleece, making wool a completely renewable fibre. 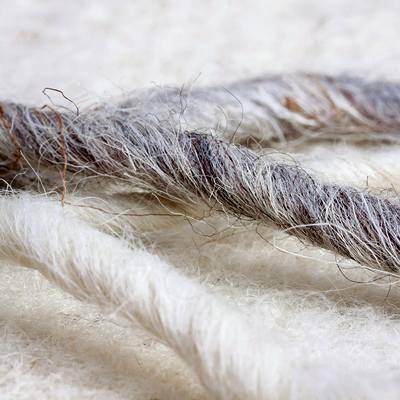 When a wool fibre is disposed of, it will naturally decompose in soil in a matter of years, slowly releasing valuable nutrients back into the earth. Wool clothing is extremely breathable and less prone to clamminess. In contrast to synthetics, wool is an active fibre that reacts to changes in body temperature. So it helps you stay warm when the weather is cold, and cool when the weather is hot. Because wool can absorb moisture vapour, it tends not to create static electricity, so it attracts less dust and lint. It is also less likely to cling uncomfortably to your body than other fabrics. Wool’s inherent chemical structure makes wool naturally flame resistant and harder to ignite than many common textile fibre. Polylactic acid (PLA) is made by extracting the starch from corn and turning it into a sugar, that is then fermented in a similar way to making yoghurt. PLA is a fiber that can be transformed into a range of textile grade yarns from its pelletized form, and act as a replacement for polyesters. This resource is said to use 20-50% less petroleum based resources than polyesters, is bidegradable, annually renewable, compostable, naturally hypoallergenic, antibacterial and machine washable. 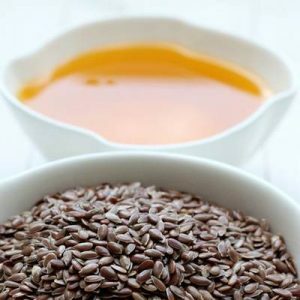 Also known as flaxseed oil, is an edible, colourless to yellowish oil obtained from the dried, ripened seeds of the flax plant (Linum usitatissimum). Linseed oil can be used on its own or blended with combinations of other oils, in wood finishing. Linseed oil does not cover the surface as varnish does, but soaks into the (visible and microscopic) pores, leaving a shiny but not glossy surface that shows off the grain of the wood. 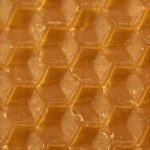 Used to finish wood toys or in the making of crayons or molding clay, beeswax is completely natural and safe. Water-based inks are defined as those that utilize water as the main solvent. 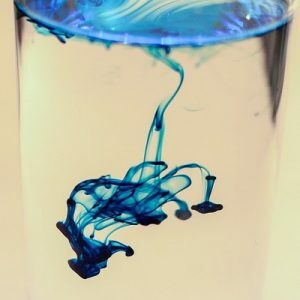 Nevertheless, many water base inks still contain petroleum based solvents. 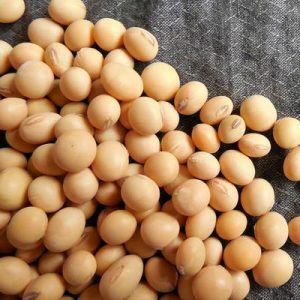 The jury is still out on soy and vegetable inks in general.